Dr. 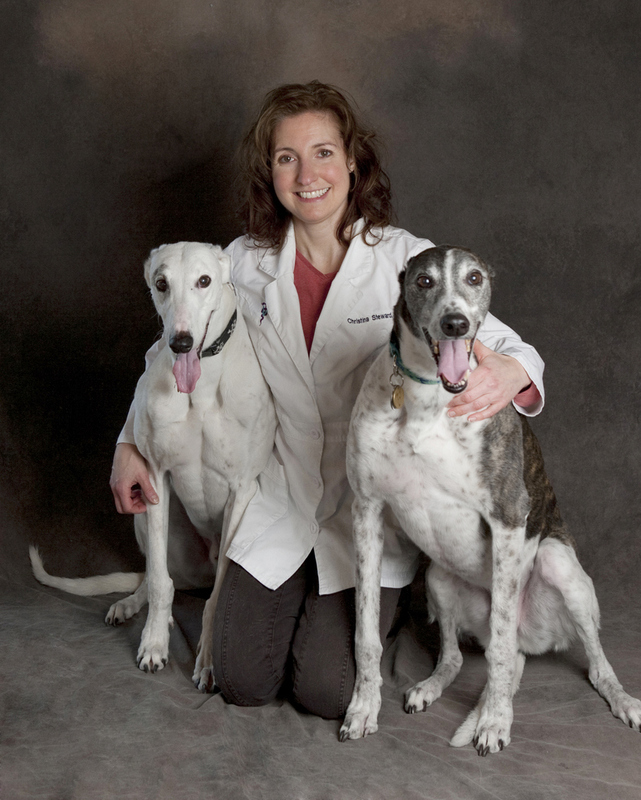 Dawn Eby graduated from Michigan State University College of Veterinary Medicine in 1996. She practiced in Farmington Hills for 1½ years after graduation. In 1998 she moved to Midland and joined the NAC team. 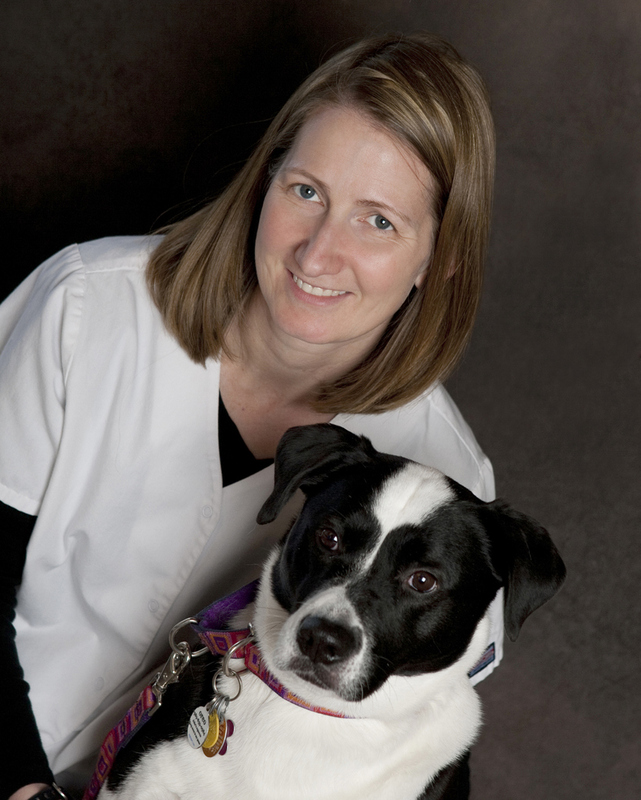 Dr. Eby enjoys being part of Northern Animal Clinic and the Midland community. You will often find her volunteering at her sons' schools or cheering them on from the sidelines during their favorite sports. Dr. Eby lives in Midland with her sons, Carson & Parker. Her furry footed family members include one dog, Oreo, and two cats Paws & Tiger. In 2005, Dr. Eby (along with Dr. Steward) purchased Northern Animal Clinic. She loves working with families to keep their 4-legged family members happy & healthy! Dr. Eby is committed to continuing the tradition of excellent veterinary medicine that you are accustomed to receiving while at our clinic. She has an ongoing quest to expand her knowledge in order to offer the best patient care possible. Dr. Eby enjoys running in her "free time" that hasn't already been taken up with her other activities! Dr. Christina Steward grew up in Michigan's Upper Peninsula before moving to East Lansing to attend Michigan State University, where she graduated from MSU College of Veterinary Medicine in 1995. Dr. Steward previously practiced in Fenton, Michigan before joining Northern Animal Clinic in 2002. She currently lives in Auburn with her husband Tim and her 4 pets: Tilden and Hadley the Greyhounds and Sparky and Fletcher the cats. Dr. Steward (along with Dr. Eby) purchased Northern Animal Clinic in 2005. In addition to Dr. Steward's role as one of the Veterinarians treating your pet, she is actively involved in keeping NAC's treatment options and medications up-to-date, effective and safe, so that we have the best possible care to offer your pets. Outside of the clinic, Dr. Steward enjoys staying active outdoors with activities like kayaking, snowshoeing, and biking with her husband Tim. Traveling is another hobby that she never has enough time for!